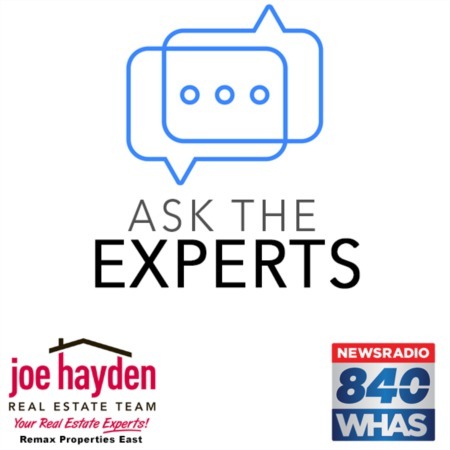 Lyndon Summer Festival June 7th and 8th | Joe Hayden Real Estate Team - Your Real Estate Experts! 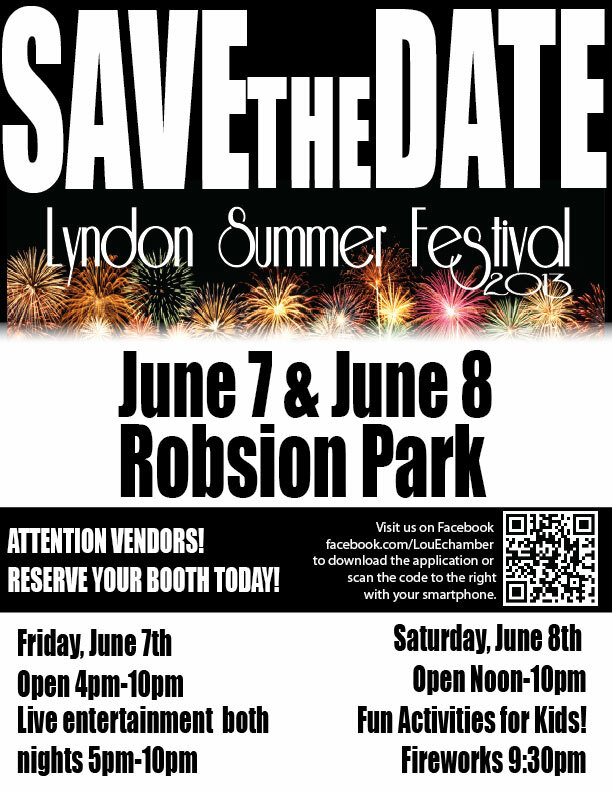 It is time for the annual Lyndon Summer Festival at Robsion Park in Louisville! This fun for the whole family event will take place on Friday, June 7th from 4:00 p.m. until 10:00 p.m. and Saturday, June 8th from Noon to 10:00 p.m. This is a free festival that offers a variety of art and craft booths, live music, a children’s play area and a beer garden for those aged 21 and over. Robsion Park will be hopping with action, live music and positive intent. Some of the proceeds from the event will go to benefit Kosair Kids. Saturday will start the festivities on the corner of Ormsby Lane with the annual parade, featuring handmade floats, local businesses and participating residents. Anheuser-Busch and the Lyndon Elks will be sponsoring this year’s Beer Garden, providing frosty mugs of choice brews throughout the event. Good drink must be accompanied by good food and there will be plenty of tasty treats available to fend off the munchies. All good things must come to an end and the annual Lyndon Summer Festival will go out with a bang featuring a thunderous Zambelli Firework display at 9:30 p.m. on Saturday. Start a family tradition of celebrating summer with the Lyndon Summer Festival June 7th and 8th.